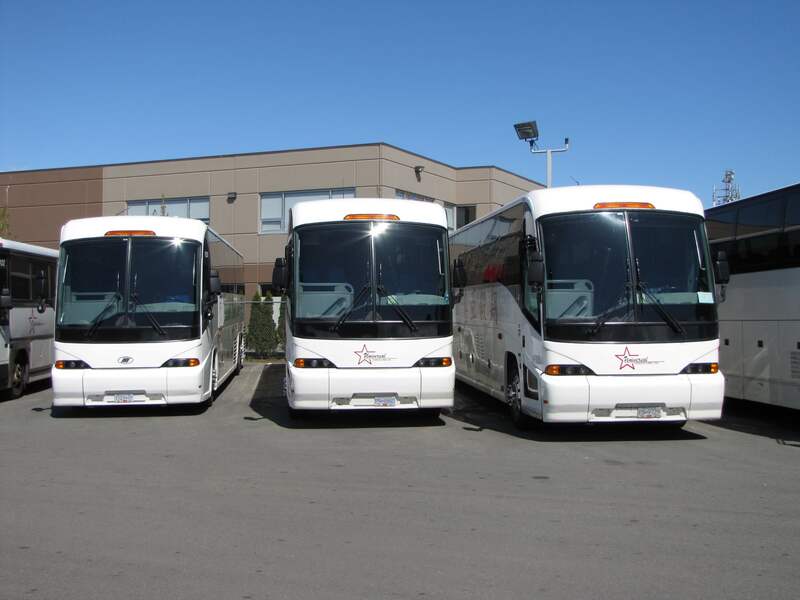 Whatever the event, no matter how large, Universal has the experience and the fleet to make it happen in comfort and style. 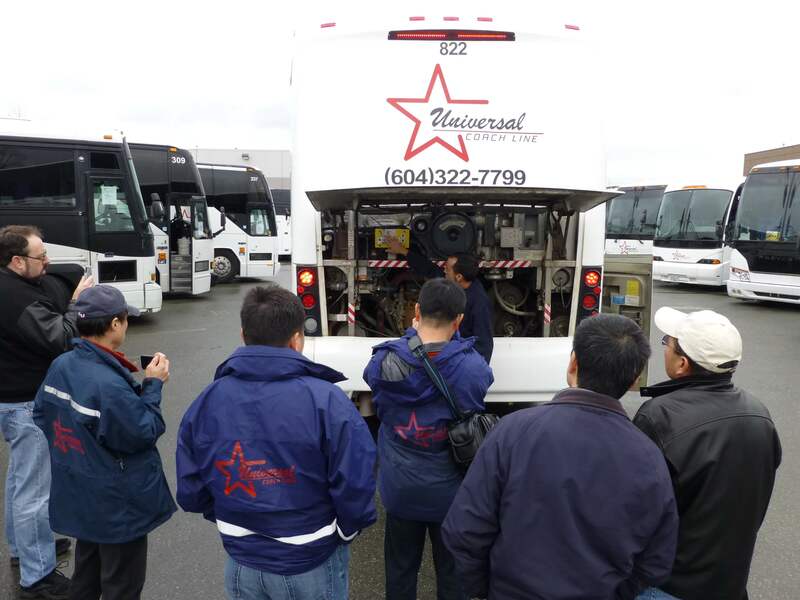 From customer shuttles, team buses, student transportation, to major conventions and multi-departure tour programs, we do it all. Safety isn’t a department or a single line item. It’s infused in everything we do and every decision. Our vehicles feature state-of-the-art traction control among their many other features and every vehicle is inspected every working day. 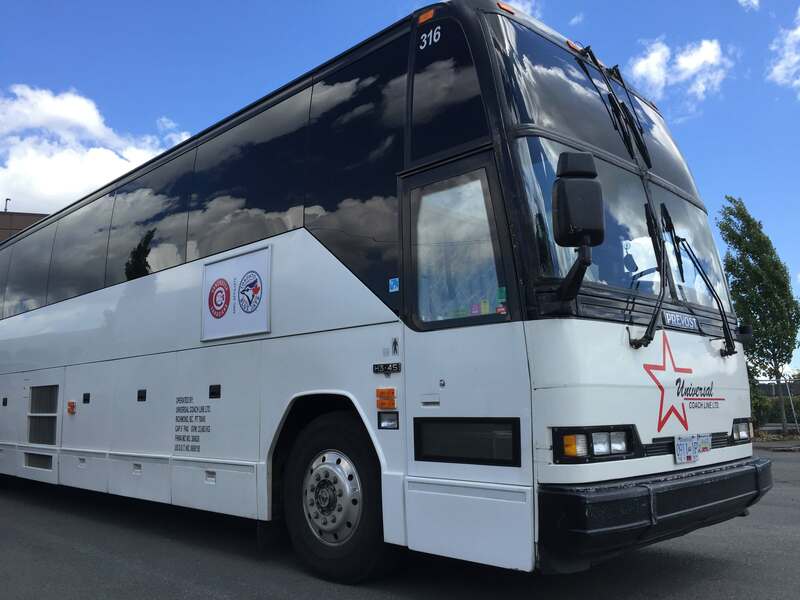 Our coach operators must successfully pass a 22-point safety checklist before being offered a driving position and Universal uses a professional medical facility for its drug & alcohol testing programs. Whether a quick trip across town or touring the country, Universal makes it happen efficiently, in comfort and least cost to you. Our reservations staff will tailor a solution that exactly fits your needs and suggest enhancements and money-saving strategies.